We started in the longhorn business in a roundabout fashion. Originally, all we wanted was to have a piece of Texas history – a longhorn steer. Before we knew it, we had a herd and we truly love them. Currently, we have approximately 50 head. We breed for a total package of horn, size and color. All our cattle are “eat out of your hand” gentle, with some even wanting a full body rubdown! We are located approximately an hour north of Houston in Willis, Texas. 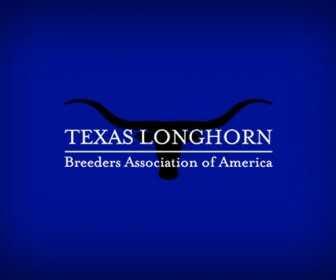 We love to work with established as well as new breeders that are interested in Longhorn cattle. 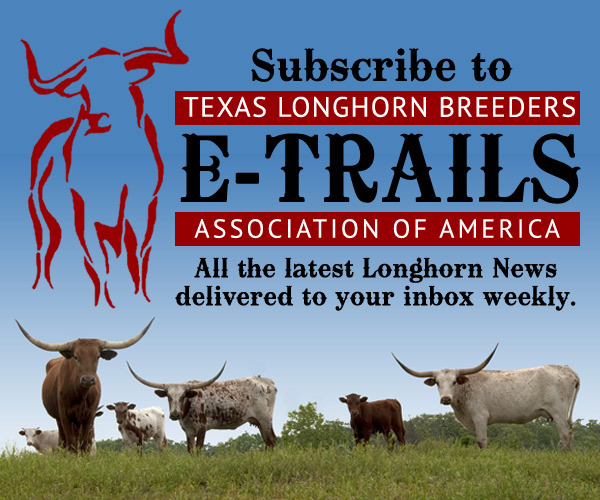 Whether you’re a serious breeder or need pretty pasture art for your agricultural exemption, we can find the right longhorn for your needs. We love showing our cattle and sharing our love for these wonderful animals.